Hub International has acquired TRG Group Benefits and Pensions in Vancouver, BC. TRG has more than 400 years of combined advisory experience in the employee benefits space. The firm customizes employee benefits, pension and retirement plans for both businesses and not-for-profit organizations. As part of the transaction, TRG managing director Rob Taylor will join Hub as executive vice-president of employee benefits; he will also join Hub TOS’s executive management team, led by Hub president and CEO Dave Terry. 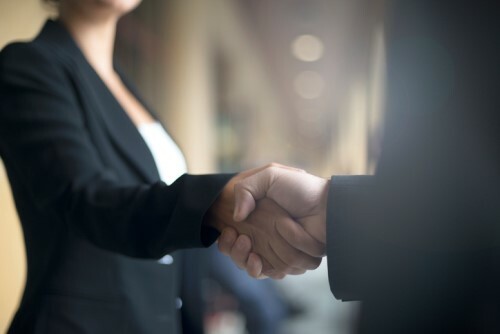 A release said that with the closure of this transaction, Hub has acquired 13 employee benefits and pension brokerages in Canada since 2018. The insurance company aims to generate more than $100 million in commission fees by 2021, and is expecting to open 10 more offices in Canada, creating at least 100 more jobs in the process.